All combine-able rebates GM makes available that not all customers may qualify for (Additional documents will be required to verify eligibility). Must Finance with GM Financial. Must have current GM lease in household. Household members are eligible. Must have 2005 or newer trade. $299 documentation fee not included in final price. Residency restrictions apply. Termination not required. Trade Assist requires trade of 2005 or newer vehicle. Please note that vehicle photo may be different than stk# shown. 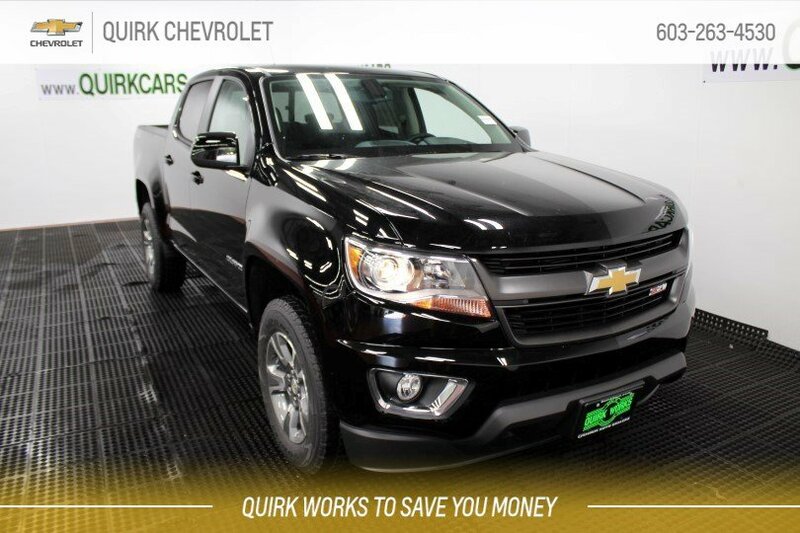 See dealer for details Stock #M28437. Sale Ends 04-30-2019. All leases; first payment, Acquisition Fee, Doc Fee, Tax, Title, and Licensing are due at time of signing.